Home » Blogging Contest » Samsung Champ » Waiting's Over. There was a little story behind the arrival of this package. It was around 3pm when a caller with unregistered number called me. I was hesitant to pick it up at first but I still did in the end. haha. Caller: Hello? Si Ma'am Lilibeth po ba ito? Me: Yes, sino po sila? Caller: Sa globe po ito, dala po namin yung napanalunan nyong phone. Anu po ba landmark ng address nyo? Me: [I looked at the screen of my phone. 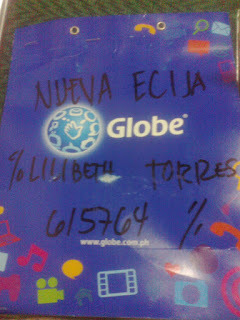 His number, from what I know, is SMART and not GLOBE. So, I became suspicious. haha] Sa ****** po kami, tanong ko lang po anong courier po ba 'to? Caller: Ahh Ma'am, pwede po bang makipagkita nalang sa isang lugar? Caller: Ahh ganun po ba Ma'am, sige po tatawag nalang ako pag malapit napo kami dyan. An hour passed and I saw a very big truck [as in very big for just a phone. hehe] parked in front of our house. A man of around 35y/o popped out of the truck [hehe] handling a paper bag as illustrated in the above picture. 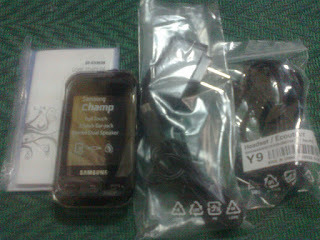 Going back to the topic, so, I already received my Samsung Champ. Finally, after months of waiting and endless follow ups from Globe's FB, twitter and e-mail. I noticed that the seal was tampered so I asked the man why is this so. He said that they really open the packages to make sure that the declared items are real. The good thing about this courier is they let [or asked?] me to check if the device and its accessories are functioning well. They were also polite though they scared me with their call. hehe. I thought I could use this phone as my official *work phone*. I planned to insert my Sun Sim to this phone 'coz most of our superiors use that network. However, upon insertion of the Sim, the phone welcomed me with NETWORK LOCKED message. Globe's so wise. Argh. 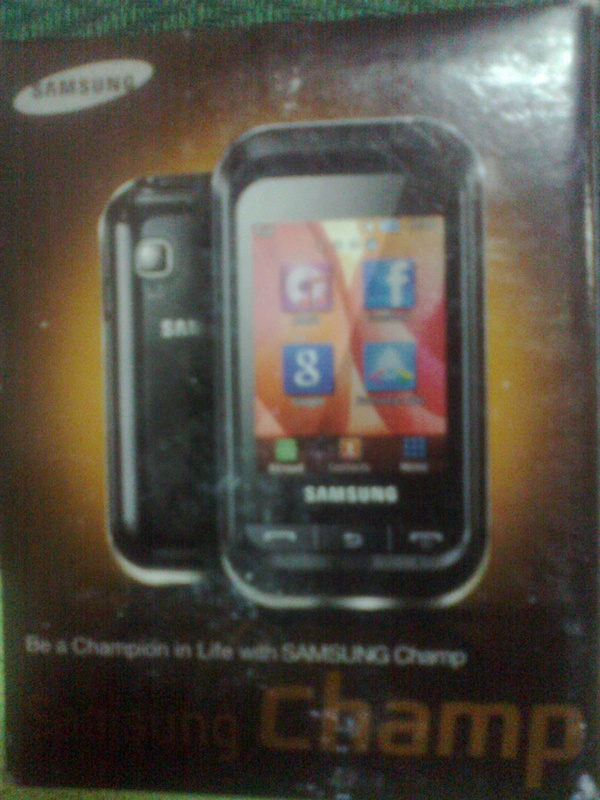 As of now, this phone is in the *bad* hands [lols] of my younger brother. He was so kulet and he keeps on bugging me to give it to him. So, last night, I did. Well, I still got the chance to hold it for almost...well...two days? haha. Katuwa naman ang conversation nyo.. panay palusot...kung alam mo lang sana na tutuo talaga!!!hehe. Anyway, CONGRATS! Ang galing naman! Happy for you!!! hahaha! Kulit ng brother mo.. anyway, congrats on the new phone, even if you had it for only two days. Btw, what courier was this? Huwow! KOngratumaleysyons LILY! I am so happy for you! Ang galing. Alam mo bang panay din ang sali ko kahit saan mga contests? so far, I won one time pa lang. And my prize was a coupon on Itunes. 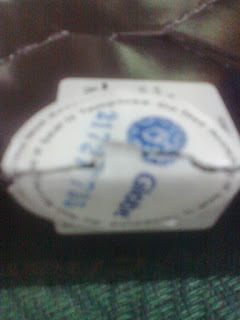 Well, sana lang one of these days, manalo din ako ng gadget! But u know, while reading this, I was kind of praying na sana, naku wag naman sanang kidnapper nga or scam ito or whatsoever! Praise the Lord na hindi nga ganun! Congrats again!